A Burning Candle And A Treble Clef Symbolize The Radio Station. Vector Illustration Is Made In A Flat Style. Lizenzfrei Nutzbare Vektorgrafiken, Clip Arts, Illustrationen. Image 93892451. Standard-Bild - A burning candle and a treble clef symbolize the radio station. Vector illustration is made in a flat style. 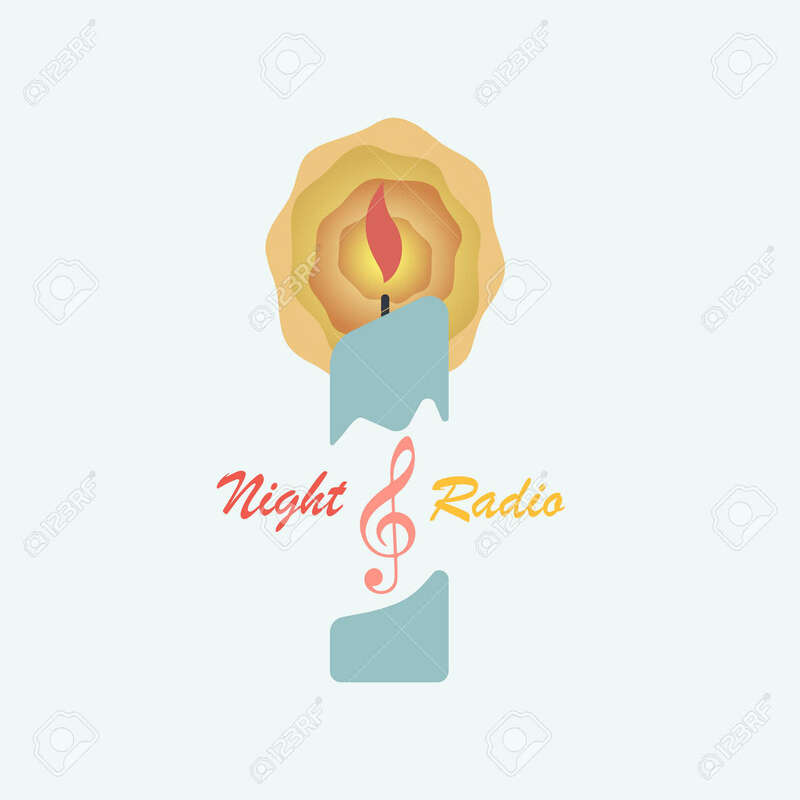 A burning candle and a treble clef symbolize the radio station. Vector illustration is made in a flat style.